Looking for our shipping MVP! 25 Apr - Looking for our shipping MVP! ShipSpace’s shipping MVP is the most important person to our business, you the customer. 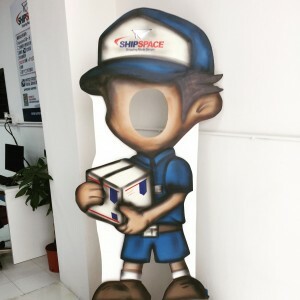 Without you, ShipSpace would not be what it is today. Come enjoy the fun and be our shipping MVP, where we make shipping simple.